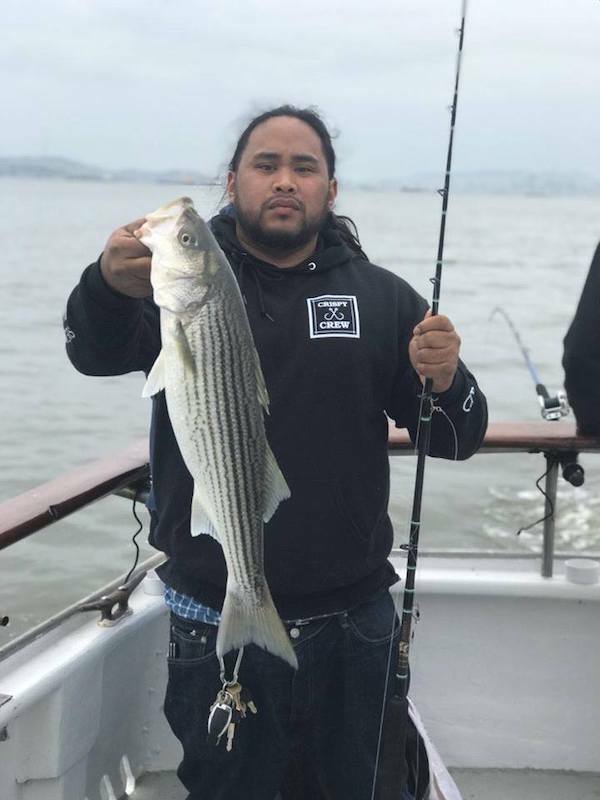 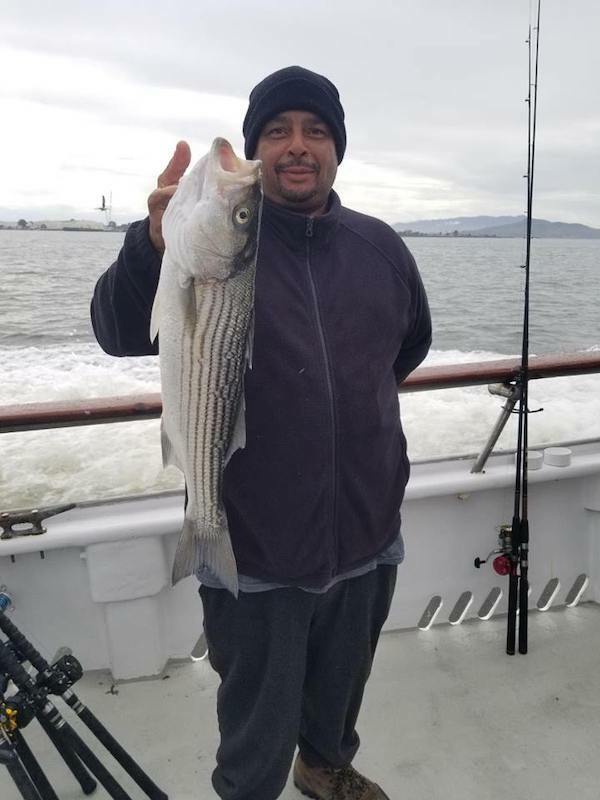 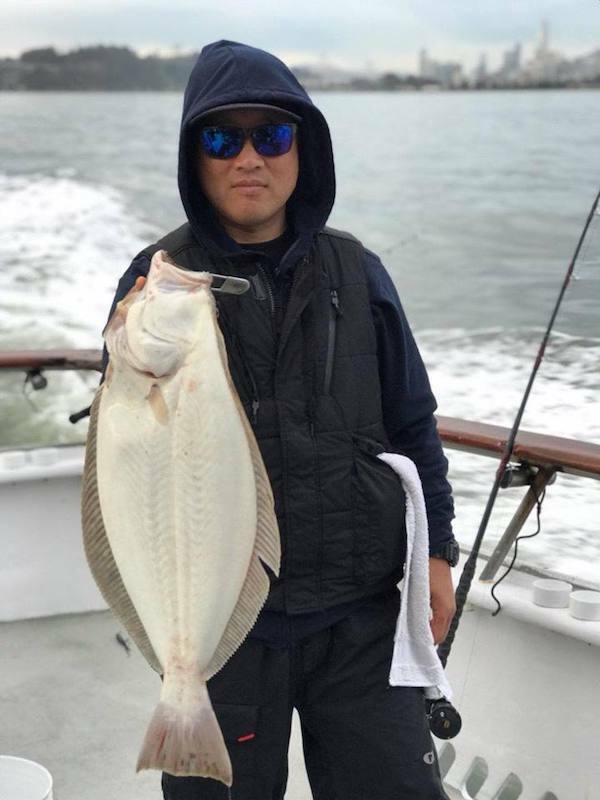 Fished the central and South Bay today for over a fish per rod between bass and Halibut. 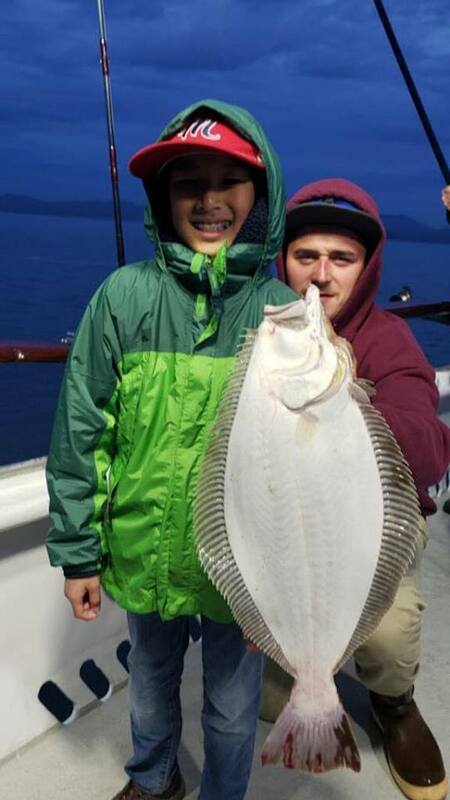 We had flurries of undersized Halibut at times as well. 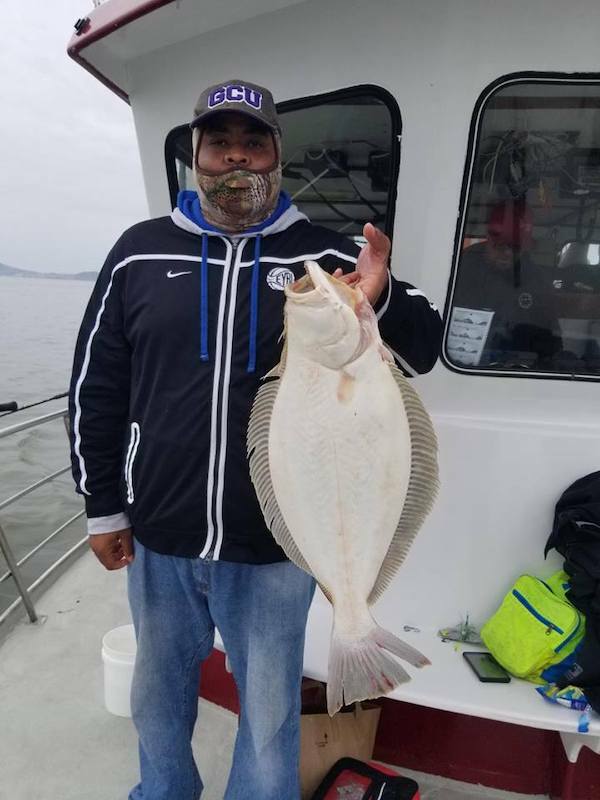 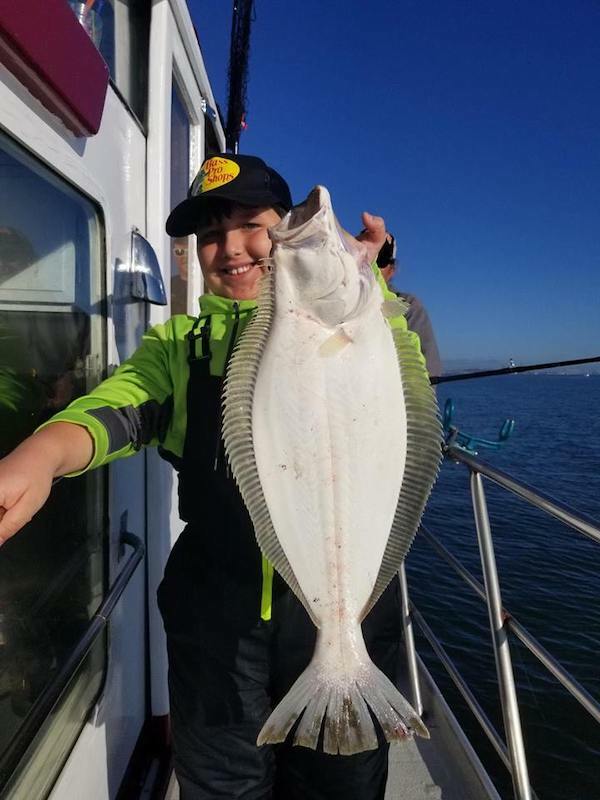 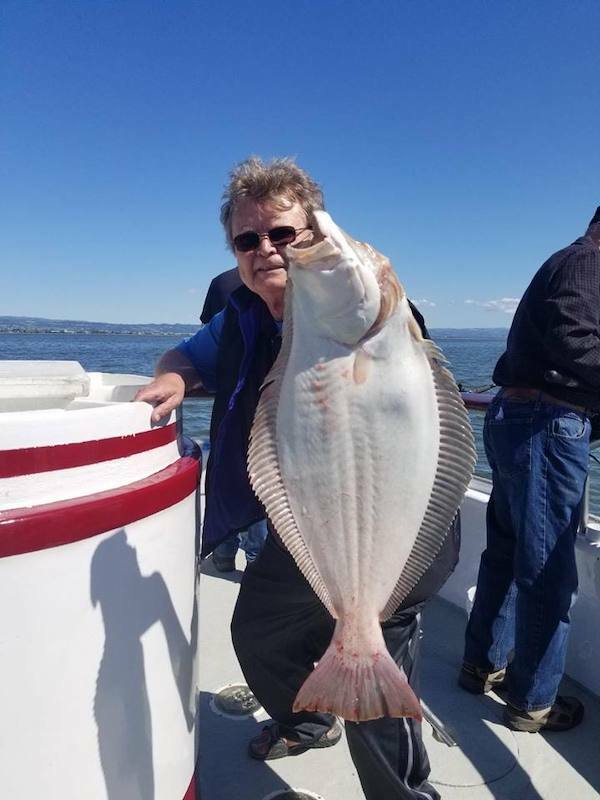 A total of 47 Halibut were caught. 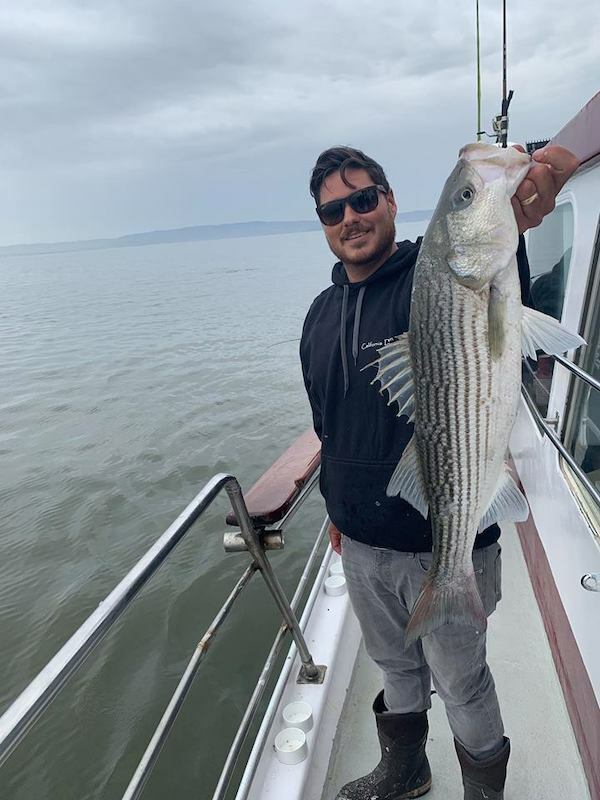 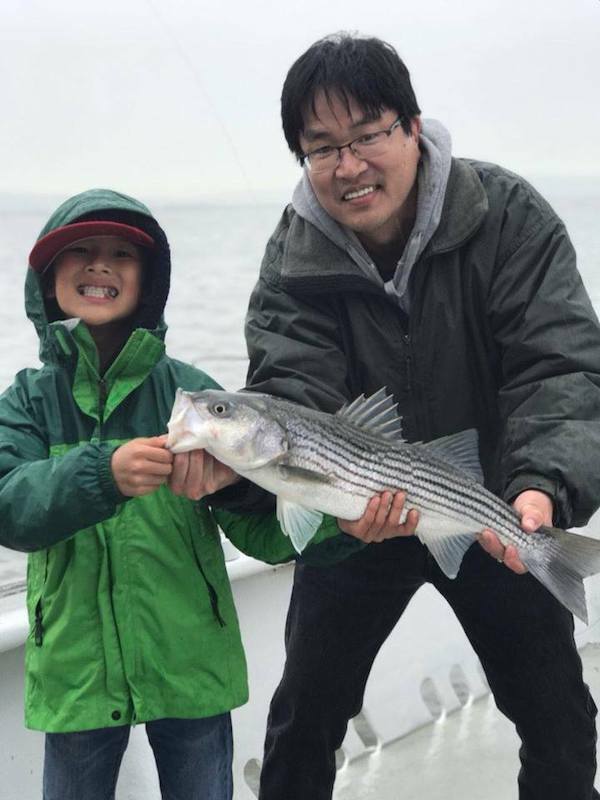 9 of which were keepers also adding 8 striped bass. 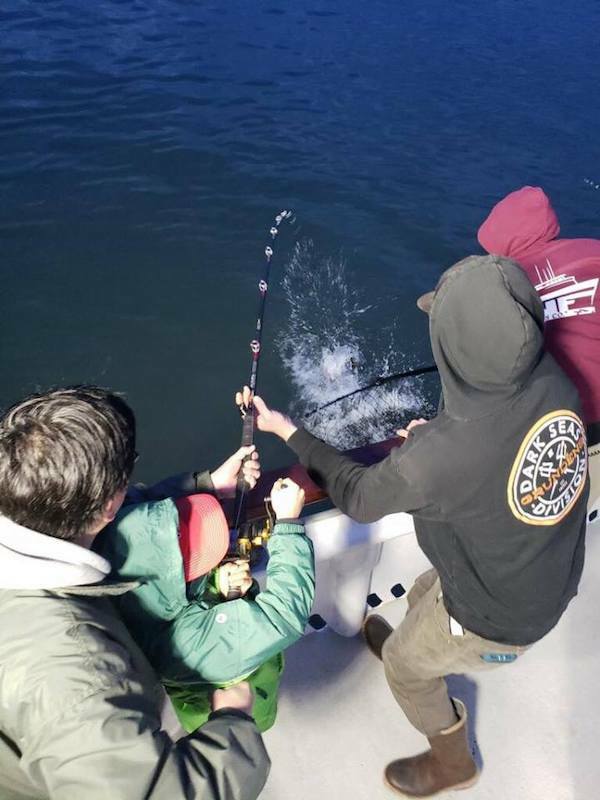 We will be running trolling trips until the availability of live bait happens. 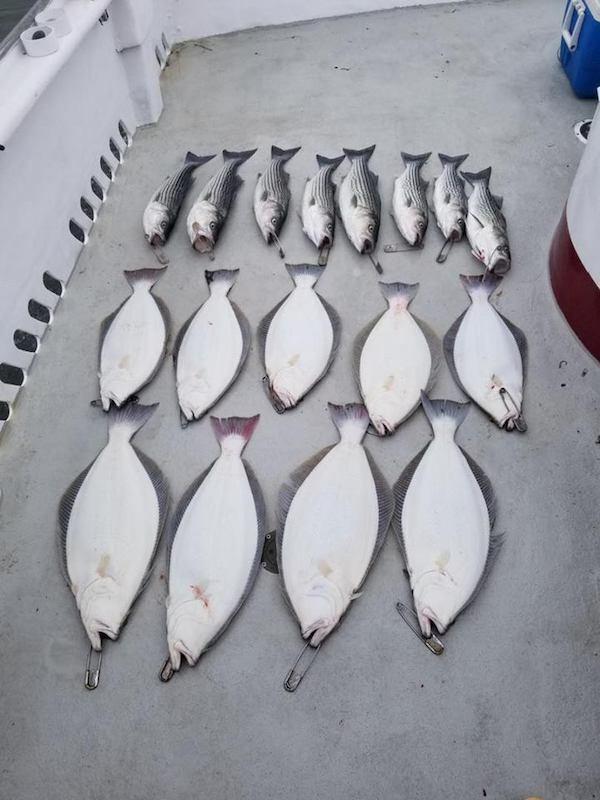 I have open loads going out Friday, Saturday and Sunday.